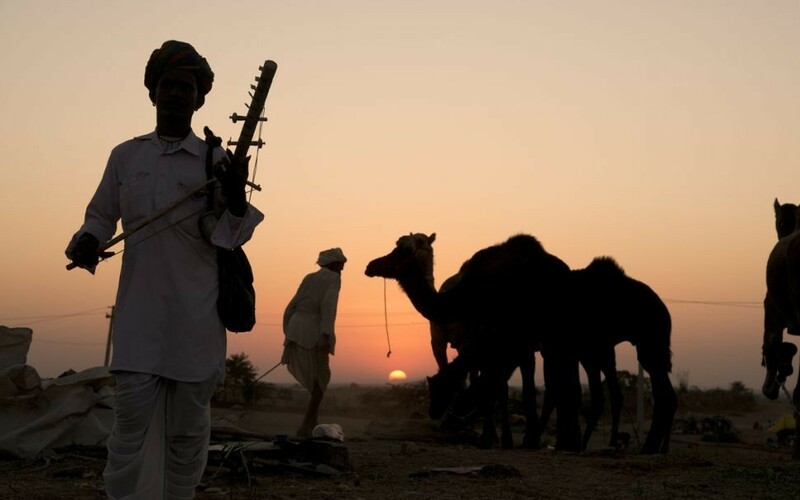 Take a trip to a side of India few people see: the Pushkar Camel Fair, an annual meeting of dromedaries, sadhus and more. 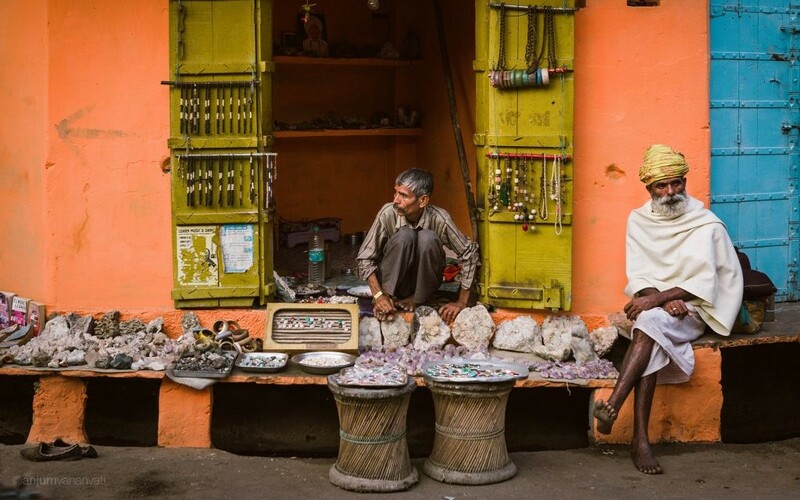 Located in the region of Rajasthan, Pushkar is one of the oldest cities in India, said to have been created by the Lord Brahma. It is one of the five most sacred pilgrimage sites for Hindus, who travel to the holy pond at Katas Raj Temple, believed to have formed from Shiva’s tears after he lost his wife Sati. The pond is a popular destination among foreign backpackers, who have also recently discovered the annual Camel Fair, which was originally for camel trading but transformed into a festival of Rajasthani culture. An article in the Imperial Gazetteer of India from the early 1900s has records of 100,000 pilgrims attending the festival. Today, that number has grown to 300,000 with an additional 50,000 camels, many of which are sold as livestock. 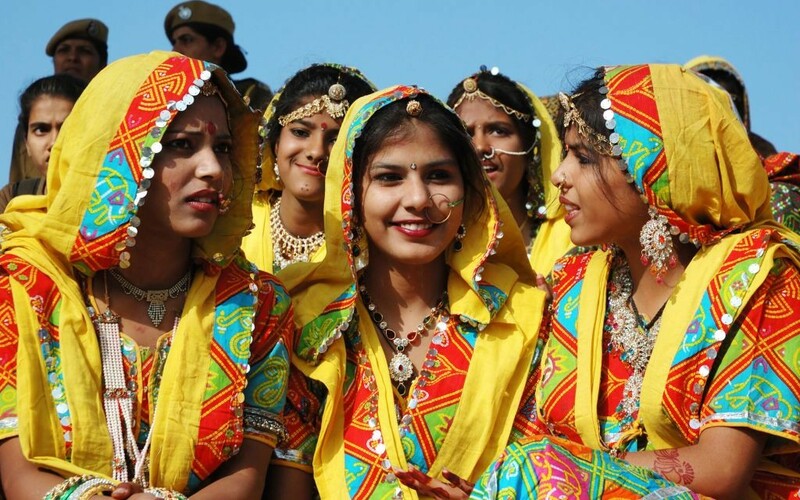 Others are entered into races or beauty contests, elaborately decorated with cloth, jewelry, bells and bangles. One popular competition combines a rodeo with a clown car, seeing how many people can climb onto a camel before it bucks them off. As oil prices rise in rural north India, camels are in high demand. Unlike most automobiles, camels can live for up to 80 years and are useful in both transportation and agriculture, in addition to producing milk. Camels are worth their weight in rupees, but are a fraction of a tractor’s price. Furthermore, the people of Rajasthan make every use of the animal when it dies: meat, hair, leather, bone and all. Even their excrement is highly valuable as fuel in a desert where trees are scarce. 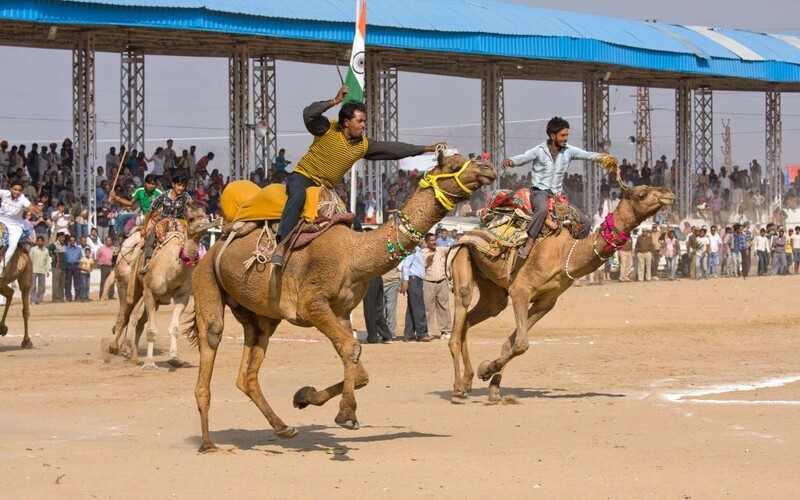 While the camel fair is the heart of the festival, it is a colorful combination of Indian culture and wacky attractions. Magicians, dancers and snake charmers peddle their entertainment for children and Westerners while red-eyed sadhus wander the grounds sipping on their ganja-infused bhang. Like most festivals, there will probably be a Ferris wheel, but at Pushkar you will also see its famous Cage of Death, where cars and bikes swirl around on a gravity-defying track. 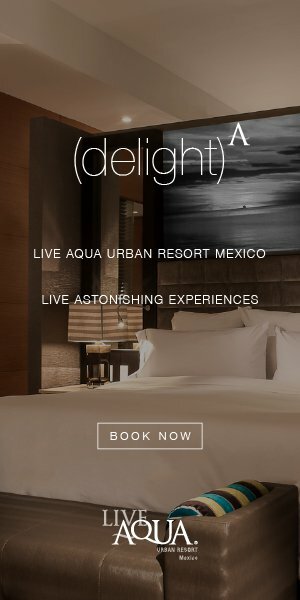 There is also a bridal competition, tug-of-war contest and a waxed mustache pageant, where competitors give America’s most bearded hipsters a run for their money. The festival lasts about a week, but with all the craziness, take some time to appreciate the spiritual aspect. Every morning at daybreak, sadhus, herders and foreigners congregate at the baths. Believing the purifying waters to be at their most efficacious, the crowds chant “Asvodiyov Brahma” to cleanse their spirit, returning the dust and sin of their soul back to the earth.